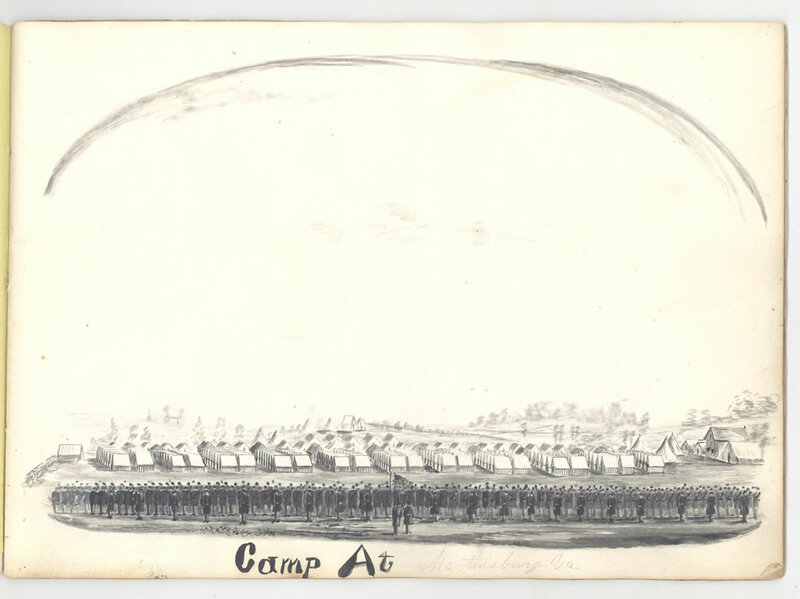 In 1862 Joseph Perkins left his home in Holyoke and enlisted as a private with Captain Thompson’s Company D, 34th Regiment of Massachusetts Volunteers. 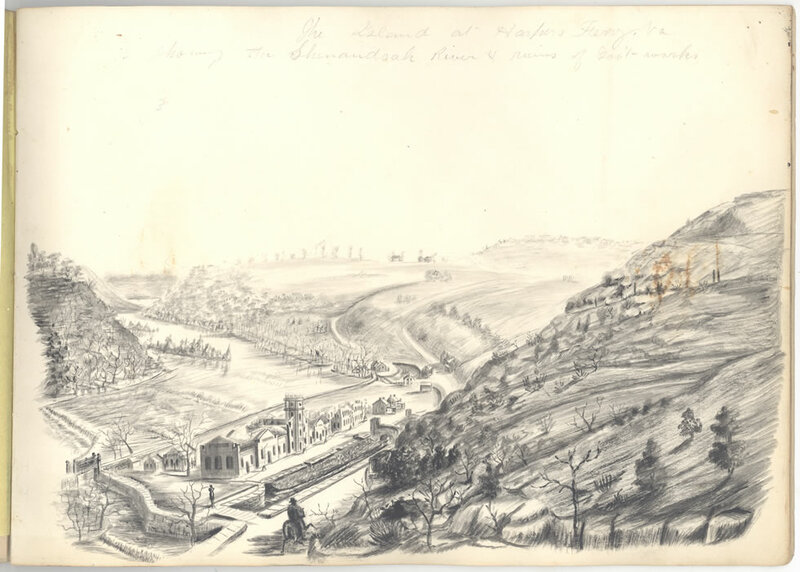 Perkins, a painter by trade, sketched and painted what he saw as the regiment travelled through the Shenandoah Valley and West Virginia during the Civil War. 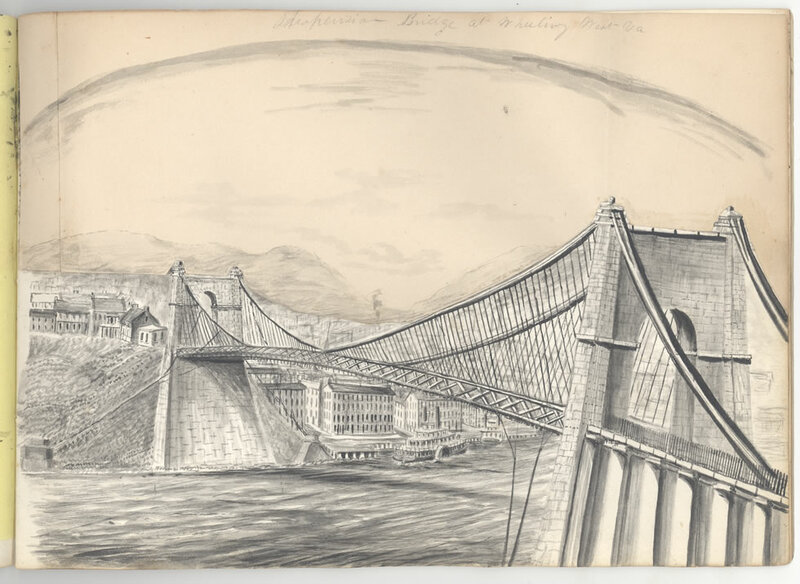 Our newest archival acquisition is one of Perkins’ sketchbooks featuring five pen and ink landscapes of Wheeling, West Virginia; Martinsberg and Harpers Ferry, Virginia. 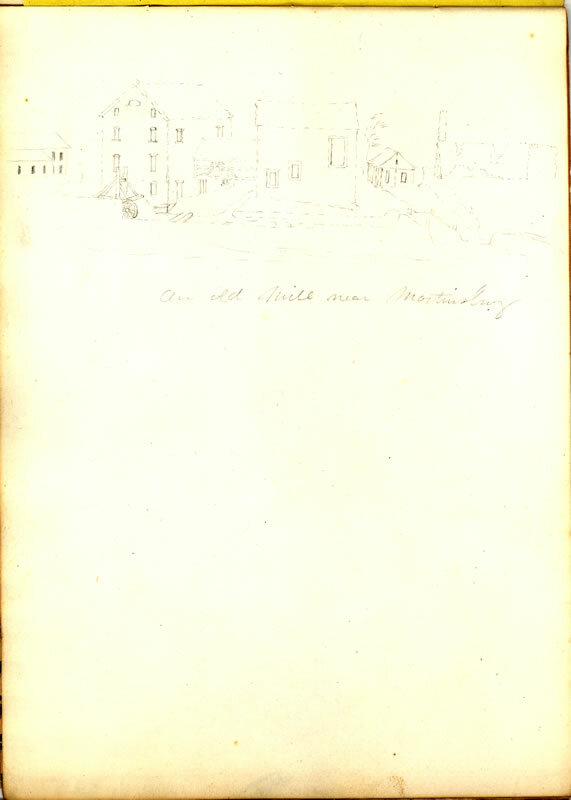 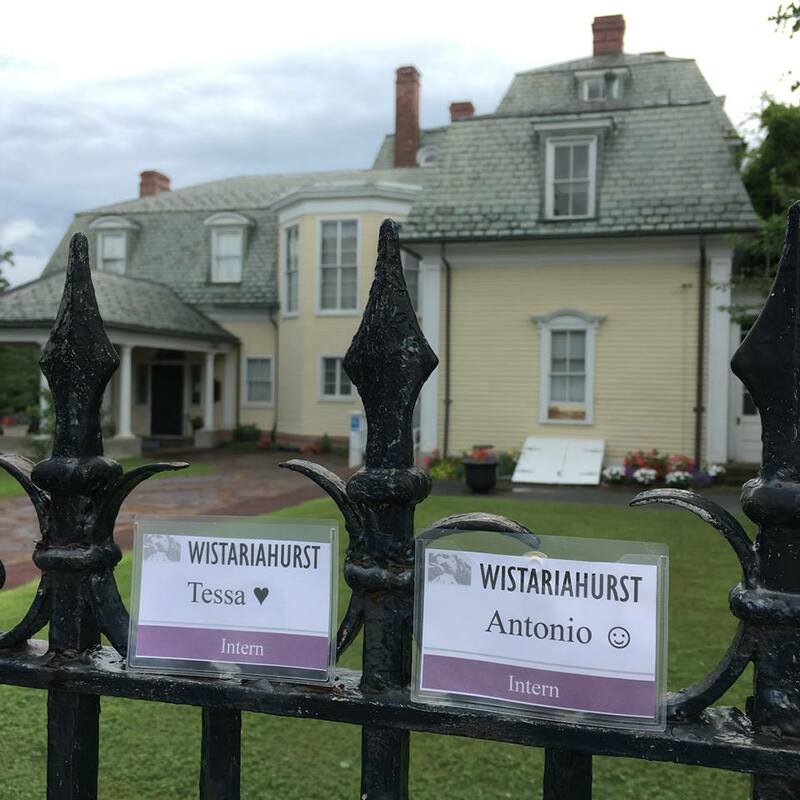 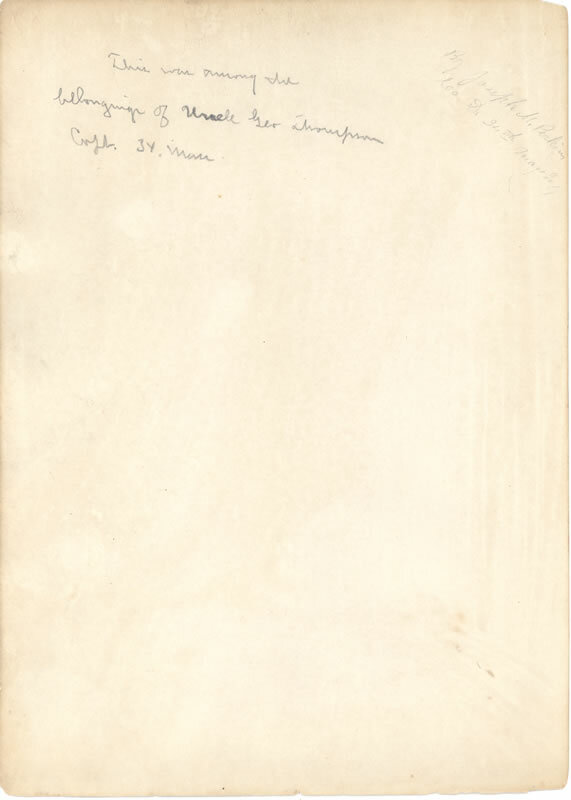 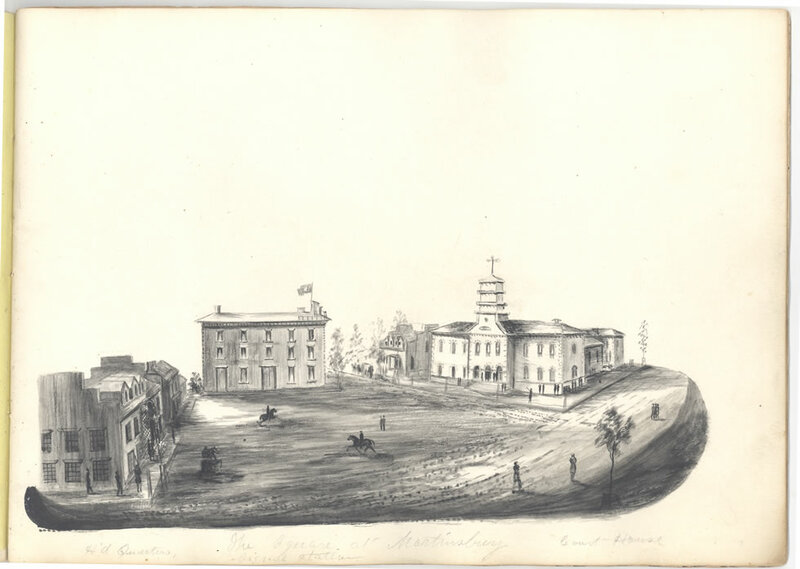 The sketchbook was purchased and donated by Historic Holyoke at Wistariahurst and will be preserved in our archive for research and educational purposes.